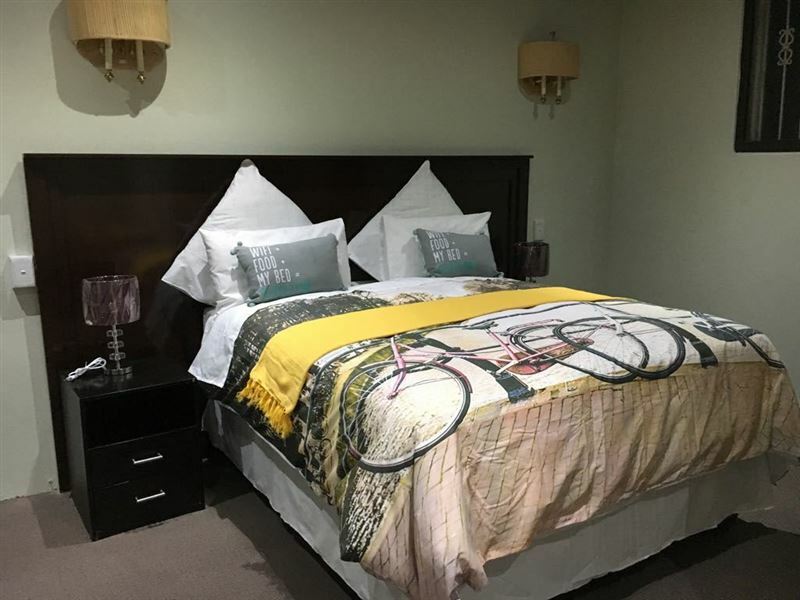 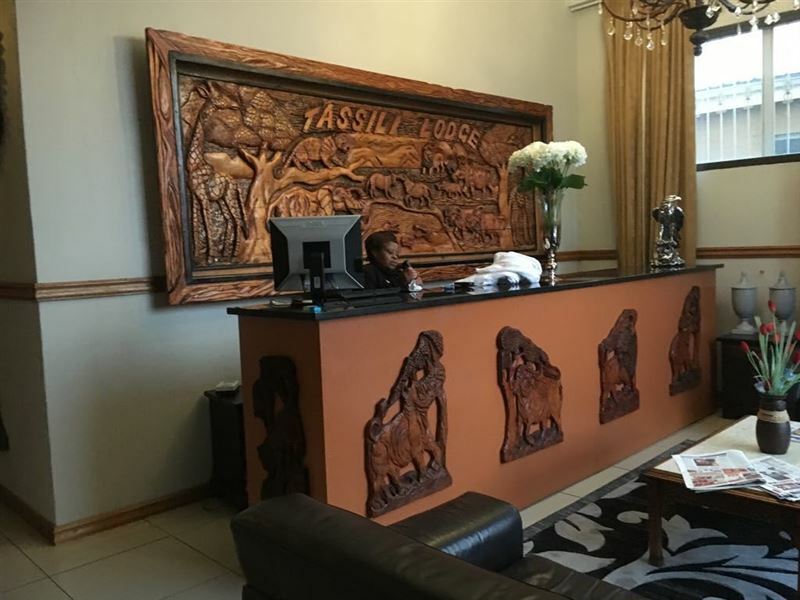 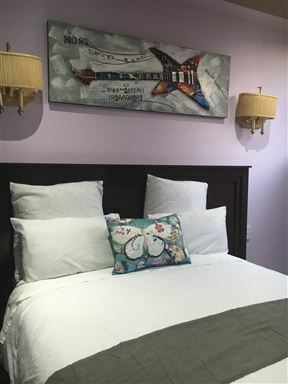 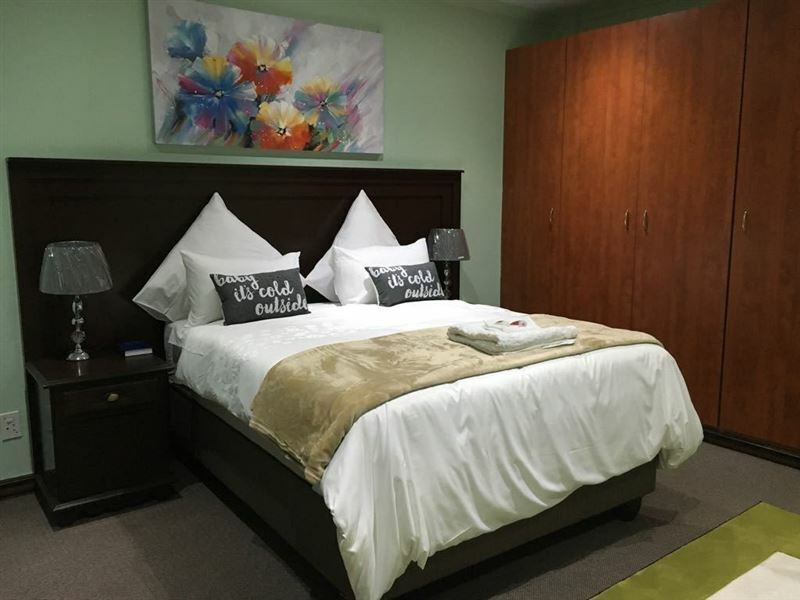 A beautiful hotel in Kempton Park CBD with perfect proximity to both airport and City center. 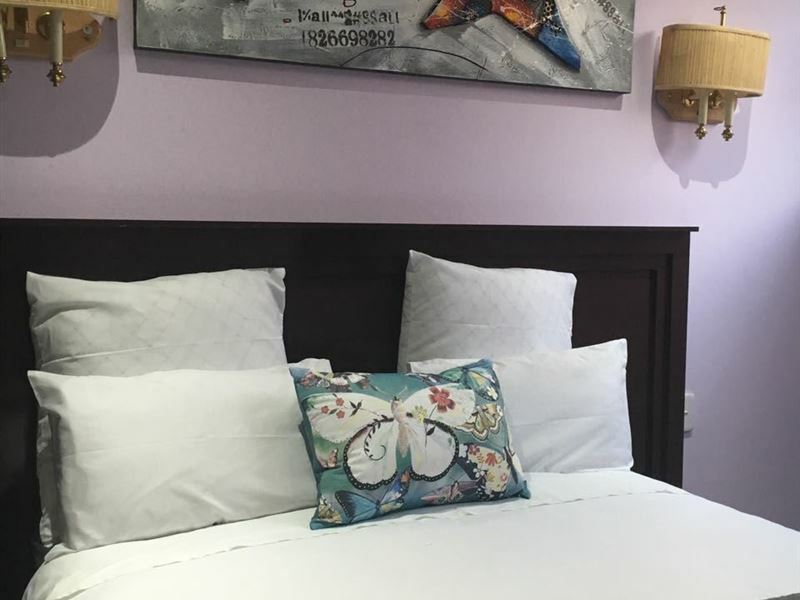 Although at the city center you will enjoy a quiet and peaceful rest in our spacious and well equipped rooms. 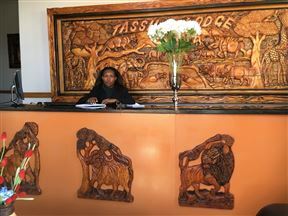 Rooms have been recently refurbished and have a new and homely feel as well as African theme. 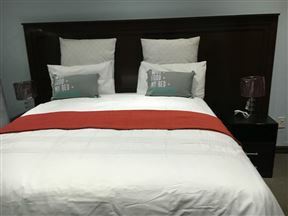 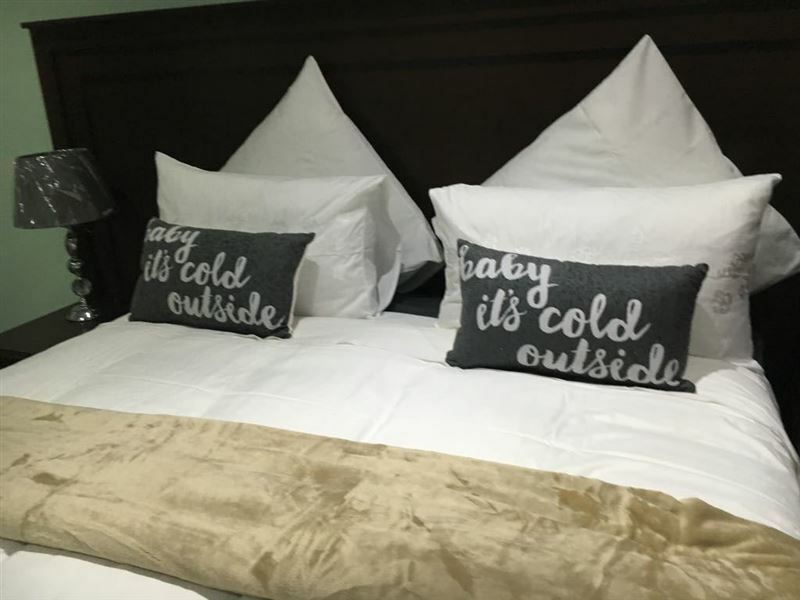 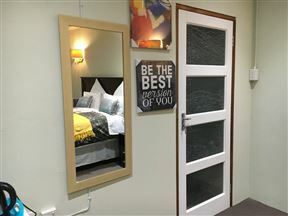 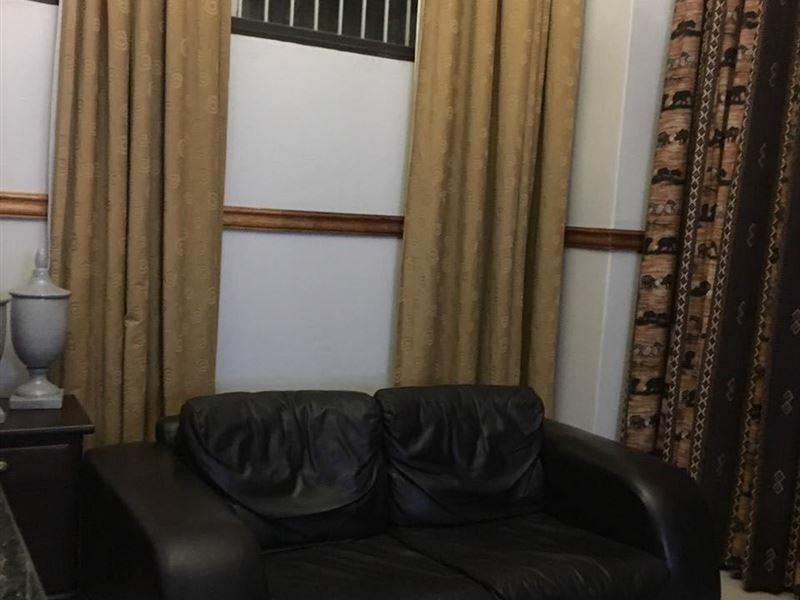 As well as the comfortable beds you have microwaves, air-conditioner/heater, tea/coffee facility, flat screen TV, DStv, desk as well as Wi-Fi to use in your room. 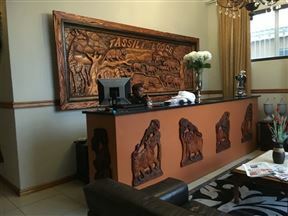 We offer a chauffeur service and airport shuttle services, and the hotel is wheelchair-friendly. 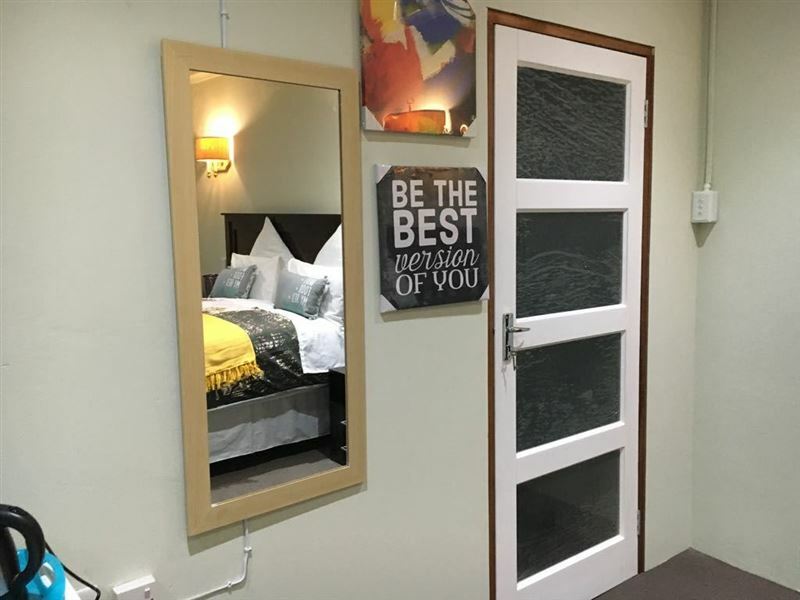 Room is en-suite with one double bed with a sitting area and Kitchenette. 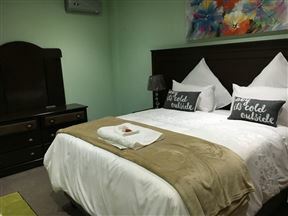 The family room has one double bed and 2 single beds. 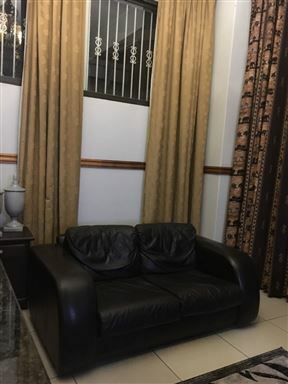 Very spacious and can fit a baby cot.